Welcome to November. This is it. Halloween is over. The “season” is upon us. The time of year where we face the daily countdown to you-know-when and fight to win the merciless race against the holiday clock, all while maintaining a jolly disposition. I’m not worried. Everything gets done. Then I celebrate with a pajama marathon of my own in front of the fireplace with wine and my kindle. Someone somewhere decided that we should all get a head start by turning our clocks back an hour. Woo hoo. A whole hour. Still, I’ll take it. I could use the sleep. My son turns seventeen this month, which is weird because I’m still only thirty. The mirror tells me otherwise, but in my mind, I’m still that new mom worried about her little baby. Except this baby is taking his road test next week and I’ll have to face the fact that one day very soon, days maybe, I’ll hand him car keys and say goodbye. Be careful. Come back…with mint chocolate chip ice cream, if possible. Okay, there is an upside. 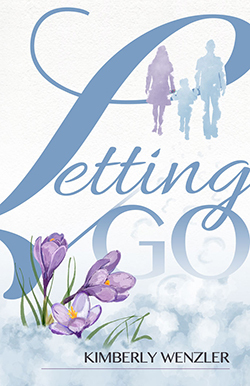 My second book, Letting Go, a story very close to my heart, was released in September. It’s doing well. In fact, I will be a guest at a book club tomorrow where they will be discussing it. I’m so looking forward to hearing the group’s responses. 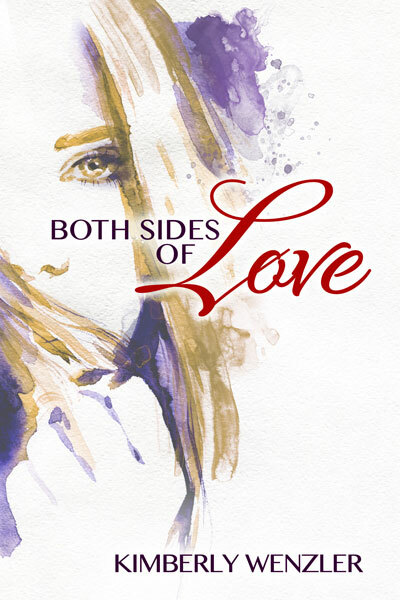 It’s a wonderful learning experience for me to hear how readers react to my book, both positively and negatively. 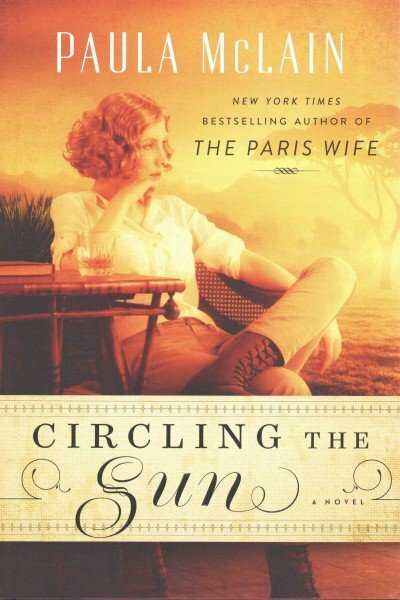 I recently finished Circling The Sun, by Paula McClain, based on Beryl Markham’s early life in Kenya before she flew solo (the first woman to do it) across the Atlantic from east to west. If you enjoyed The Paris Wife, I highly recommend this. McClain is a wonderful writer. I’d never heard of Beryl Markham and now I’ve added her own book, West With the Night, to my TBR list. 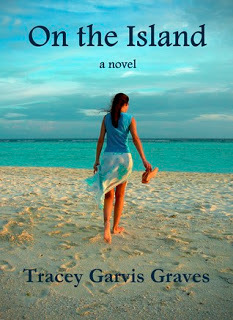 Then I re-read On The Island by Tracey Garvis-Graves because I remember loving it so much years ago. I loved it again. If you haven’t read it, I suggest you do. She self-published that one, you know. It’s still my favorite of her books. Lastly, I read In A Dark, Dark Wood by Ruth Ware. A bit dark (no, I’m not trying to be funny) and predictable, but it moved along quickly and kept my interest. So, that’s about it for now. I hope you’re all doing well. I’ll be back before the real craziness sets in. Take a breath.